I've always been impressed with Google Earth as an amazing dynamic tool that lends itself to great math and science activities, but I haven't seen many examples that would be within the teacher's grasp to use. 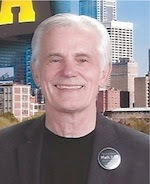 That's why it was a treat to discover Tom Petra's Real World Math activities which are the best I've seen so far. 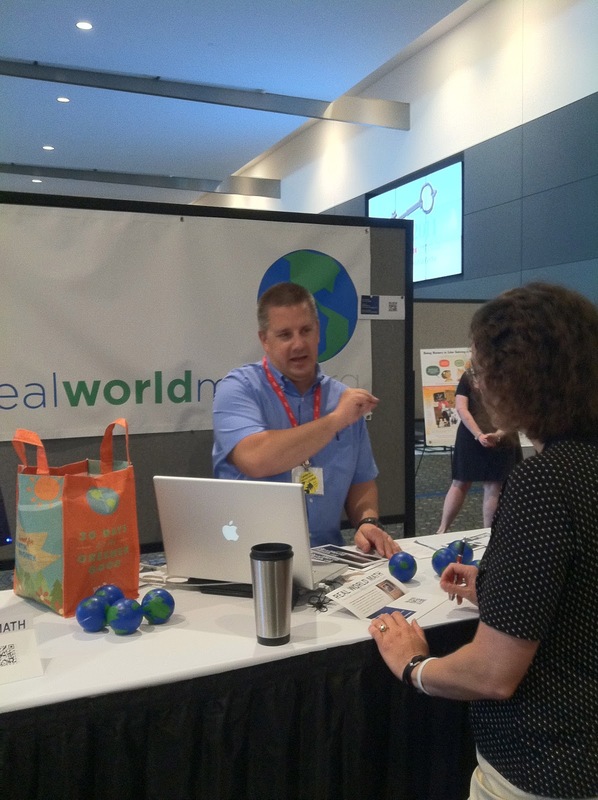 Real World Math is a unique web resource for teachers that offers free math lessons and activities for grades 4-10. 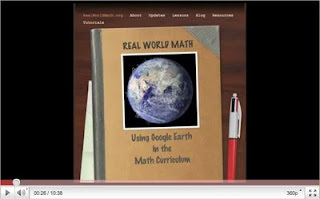 What makes these lessons so special is that they are presented on the virtual globe Google Earth. 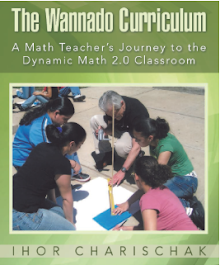 Real World Math contains downloads for over 30 interactive lessons, instructional tutorials, and other material that will let your students see Math in action. View our video below and explore the links on the side. 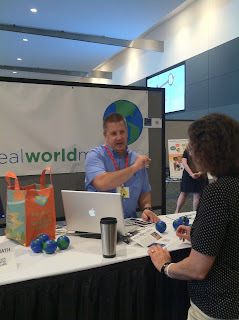 Come and visit Real World Math!